This week on The Music Room, we chatted with Jeremy Danneman to discuss his new album, “Honey Wine.” Jeremy, a Newark native, has appeared on The Music Room twice in the past. 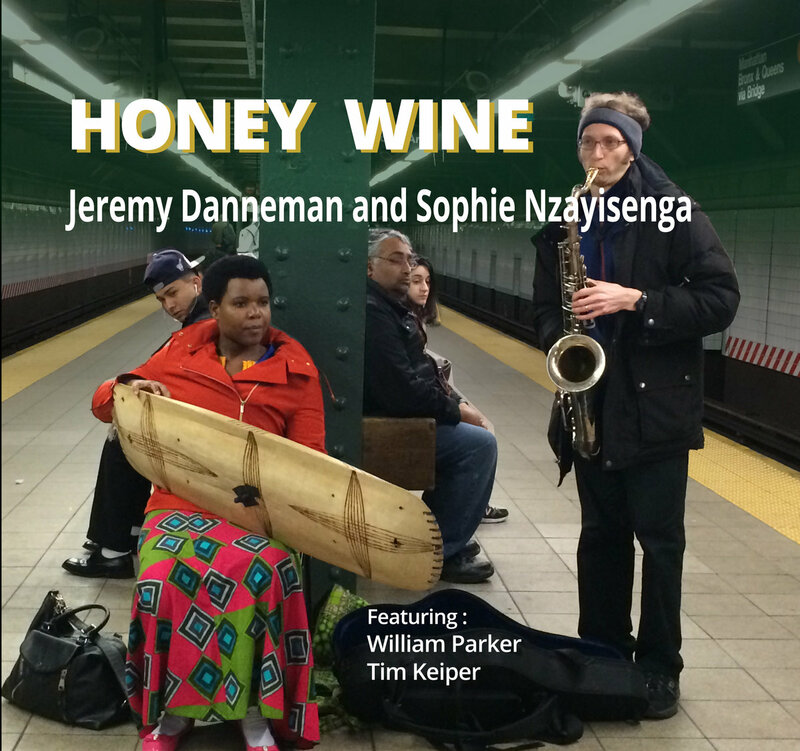 “Honey Wine” has been in the works since 2010, and it will be released on March 10th, 2017. Jeremy collaborated with Sophia Nzayisenga, one of the only female inanga players from Rwanda. Jeremy is known for being quite unconventional. In 2009, instead of throwing himself a birthday party, he gave himself a parade. For 11 hours, he marched around the boroughs of New York City, playing his saxophone and welcoming anyone who wanted to join. Jeremy has also brought his music to Vietnam, Cambodia, and Rwanda, where he enjoys playing in local street markets. “Honey Wine,” according to Jeremy, contains elements of his international travels, with Western melodies. Jeremy Danneman hosted by Mandorichard. Recorded live on Feb. 28th, 2017. Jeremy Danneman is a Delaware native who enjoys spreading his musical message across boarders. He met Sophie Nzayisenga while traveling in Rwanda in 2009. The two began playing music over there, and eventually Sophie made her way to the United States. Jeremy, playing the saxophone, and Sophie, playing the inanga, combine their different cultures into beautiful melodies in their music. Jeremy is a founder of the Parade of One Project, which is responsible for engaging international communities in music in public spaces, recording, and educational programming. Jeremy has played in Toyko, Berlin, Rwanda, Zanzibar, Cambodia, Vietnam, and the Dominican Republic. Currently, he lives in New York and works as a teaching artist for Midori and Friends.